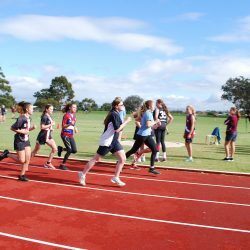 Murtoa College encourages its students to actively participate in school sports and interschool sports throughout the year. 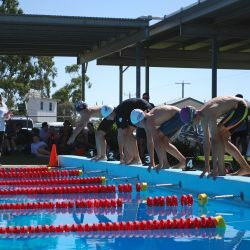 Students are sorted into one of three houses (Degenhardt, Meier and Waterson) and compete in Swimming, Athletics and Cross Country carnivals. 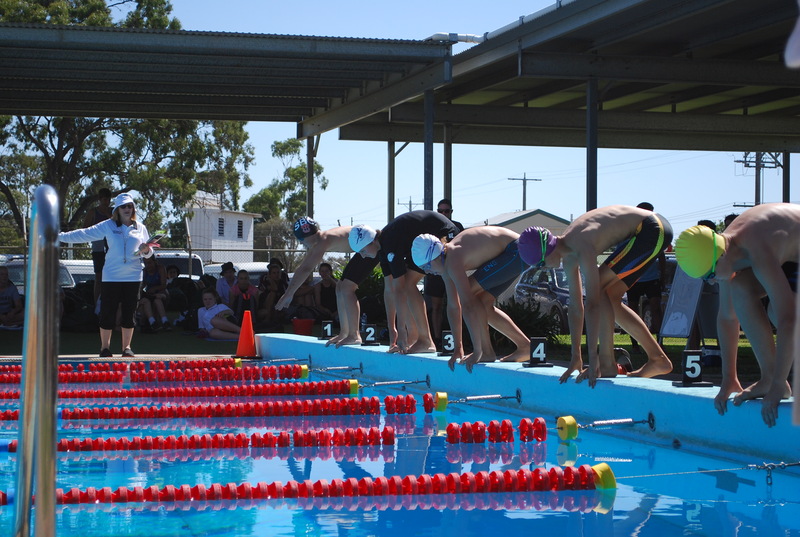 The twilight swimming carnival held in February is always a yearly highlight, with family members and community members lining the pool all evening long to cheer on Murtoa’s students. 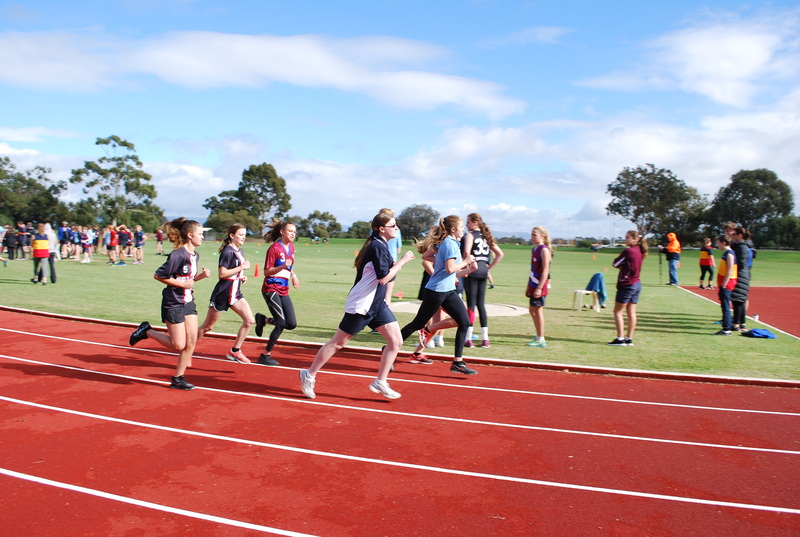 Murtoa College students regularly participate against other schools in Football, Netball, Cricket, Basketball and Volleyball. 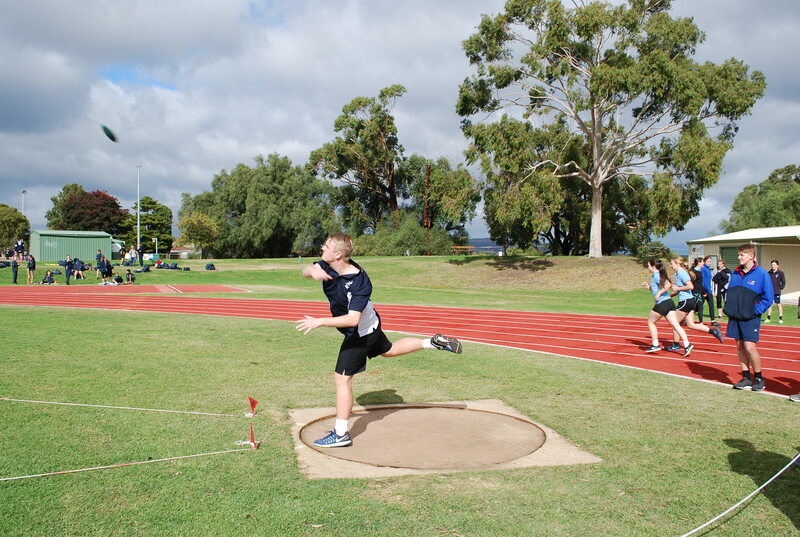 Murtoa College teams have achieved much recent success, particularly our Volleyball teams. 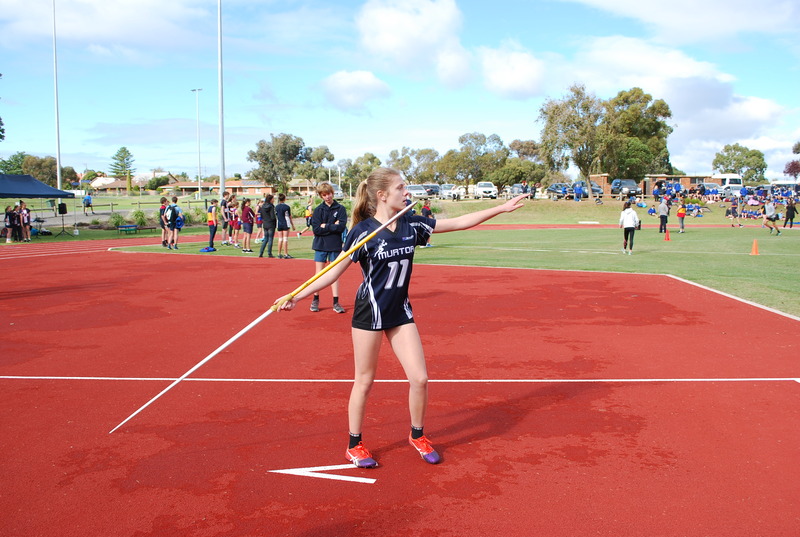 Murtoa College has a dedicated Volleyball program aimed at developing young athletes. 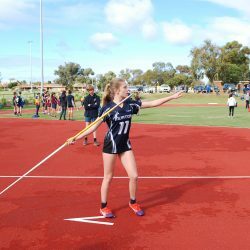 The aim of the Volleyball Program is to promote skills, behaviours, attitudes and knowledge that will benefit students in their performance of Volleyball and other sports, academic and vocational pursuits and personal development. 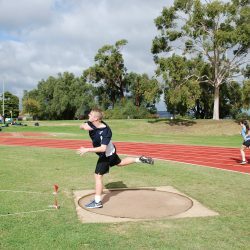 We have regularly seen teams qualify for the Volleyball state championships, and in 2015 our intermediate boy’s team won the state championship. 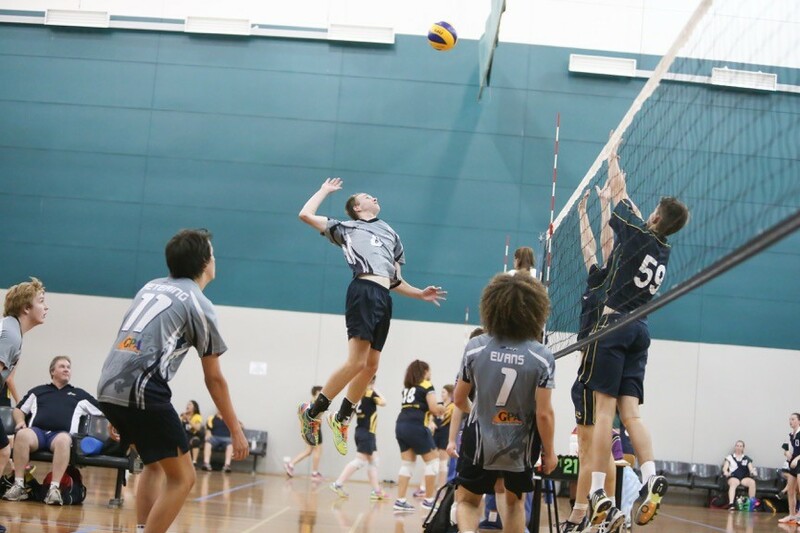 Murtoa College also has a rich success in competing at the Australian School Volleyball Cup in Melbourne.